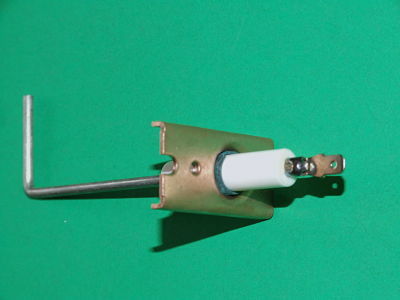 Electrode/Flame Sensor for Advanced Distributor Products (ADP). Replaces Part Numbers: 767150; 076715000; 17J56. Used in Advanced Distributor Products (ADP) Models: SEP-145A-5 and many others.